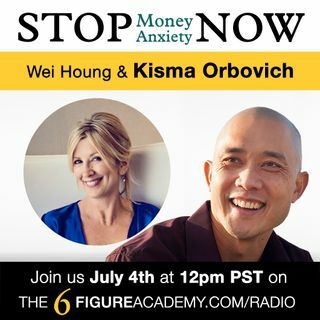 A special independence day episode with guest Kisma Orbovich as we talk about how you can't be spiritual and poor at the same time...what?? Hi listeners! Check out Kisma's three free meditations at http://bit.ly/kisma-meditations and contact her directly at kisma@sourcemovement.com!